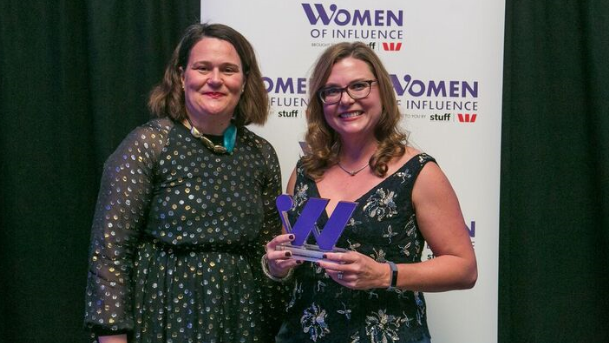 “We are delighted that Sarah has been recognised for her outstanding leadership in the sector having established the Women’s Infrastructure Network in late 2016 and led its growth to seven chapters nationwide with over 1000 members today”, says Infrastructure New Zealand Chief Executive Stephen Selwood. The award also recognised the contribution that Sarah has made to establishing many Māori employment initiatives including the Iwi Business Consortium, the Māori Graduate Placement Programme, Ngati Whatua Iwi Industry Employment Programme and Ti Hiku Employment Initiatives. 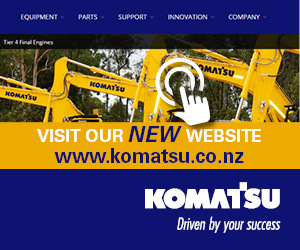 This work has seen the placement of over 200 Māori employees into jobs across Northland and Auckland. Lang has also established the Regional Homelessness Taskforce, championing the rights of the homeless. “When I joined the infrastructure world seven years ago I thought I was one of only a few women in the industry”, she says, “but I soon found out that actually there are thousands of women across the sector”. “While not so many are CEO or Board level yet, by and large women comprise senior partners, directors, engineers, and first line managers undertaking work that is vital to the success of the industry. “We want to re-position the industry as a leader in diversity”, Lang says. WIN NZ is connected to the global WIN network, operating in Canada, the USA, UK and Australia, says Chair Margaret Devlin. The diversity of professions involved – from contracting to engineering, banking, insurance, public sector and legal, consulting and financial professions among others – provides immense opportunity for sharing knowledge and building a network of connected professionals. “Sarah took the vital step to not only set up the network but has led its development from strength to strength,” Devlin notes. Infrastructure New Zealand Chair Patrick Brockie says: “Diversity brings different ideas and perspectives to the industry which is essential to us delivering better outcomes”. “Sarah has set the bar,” he believes. “We now look for WIN to continue to grow its influence and presence within industry management teams and around the board table. “Infrastructure New Zealand’s goal is to see continued material progress on greater diversity, whether at board or executive management levels or on-site leading of delivering major infrastructure projects”, Selwood says. Next Article Are cryptocurrencies the way of the future?